Assistive technology devices like Alexa are being used by Worcestershire County Council to enable people to live as independently as possible. Assistive technology refers to devices or systems that support a person to maintain or improve their independence, safety and wellbeing. As part of its plan to tackle pressures within adult social care, Worcestershire County Council is one of the few councils investing in this type of technology. Councillor Adrian Hardman, cabinet member with responsibility for Adult Social Care said: "As a council we have to find ways to ease the pressure on services for Adult Social Care. I have no doubt that with the help of assistive technology, our residents are healthier, live longer, have a better quality of life and can remain independent for as long as possible. This is a tremendous win, as the figures stack up as well." Investment in assistive technology averages just £7 per week, saving the council around £90 a week compared to home care. Where the technology prevents residential care, the saving rises to £140 a week. 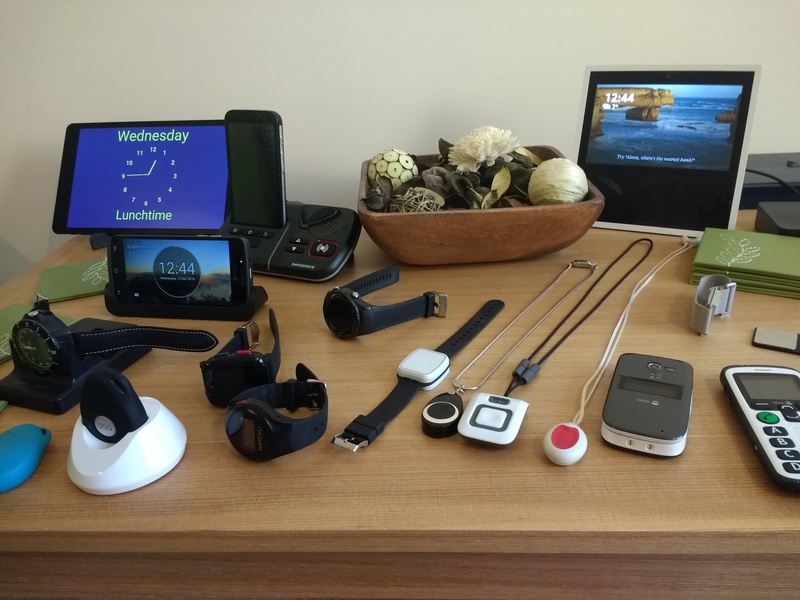 Worcestershire County Council has been working with partners Worcestershire Telecare to pilot a range of different technology as part of a person's care package. Rupert Lawrence, head of Worcestershire Telecare said: "This technology can really help keep people independent and safe so that they have as much choice as possible about how they live their lives. "Each person's care package is different and tailored to fit their individual needs and goals. Together, we have found through using our service, people experience less isolation and more social contact as they are more confident about getting out and about, and social interactions can be more meaningful rather than functional." By working together, Worcestershire Telecare and the County Council have successfully managed to keep people living independently rather than having to move into more costly residential care. Councillor Hardman explained the focus was not about saving money: "The delivery of a more efficient service will generate much needed savings, but that is not the focus of the scheme. Our aim is to enable people to live independently for as long as possible. We're excited about the potential for technology to transform the way that social care can be delivered." The scheme is now being rolled out across Worcestershire.